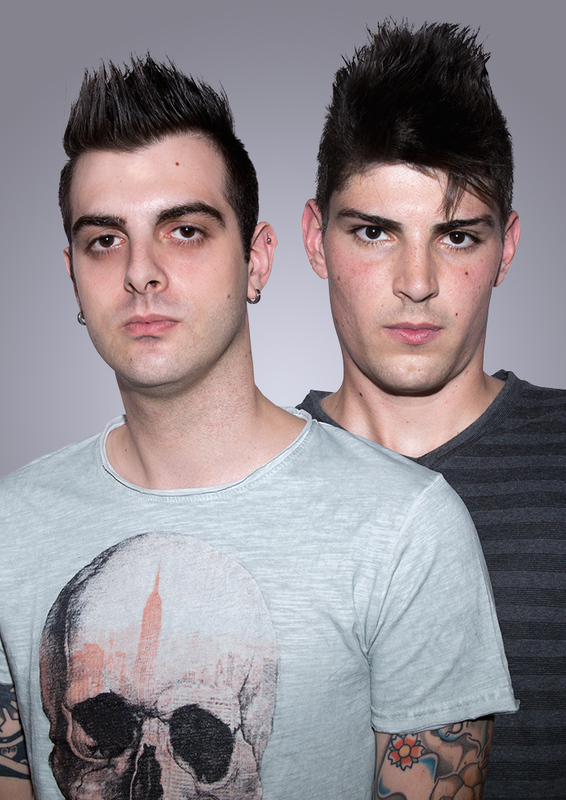 Federico Franceschi and David Madriselvi aka Hit 'N Run began their musical career playing in various clubs of Northern Italy. In 2010 they discovered they had a common interest in hard dance music and they decided to give life to a new project called Hit 'N Run. The strong love for music, passion and experimentation have led this young duo to perform in some of the most renowned Italian clubs including: Altromondo Studios, Florida, Shock, Duplè... In 2013, in collaboration with Dj Zatox, they produced a track called "Never More" which was included at the end of 2014 in the new Zatox’s album called "New World Order" released on Q-Dance records. In 2014, they decided to embark on a new path. Joining their style and their desire to create music they became part of the new record label founded by Super Marco May called Blackout Rec. Today Hit 'N Run have the ability to create, play, invent freely always new songs in the blackout records studios, the ideal location to give vent to their creativity.